Air Inuit passengers were kept at the Puvirnituq and Inukjuak airports for several hours on Wednesday after a false bomb threat was made from a detention centre in Saint-Jérôme, Que. Air Inuit passengers were kept at the Puvirnituq and Inukjuak airports in Nunavik, Que., for several hours on Wednesday after a false bomb threat was made from a detention centre. 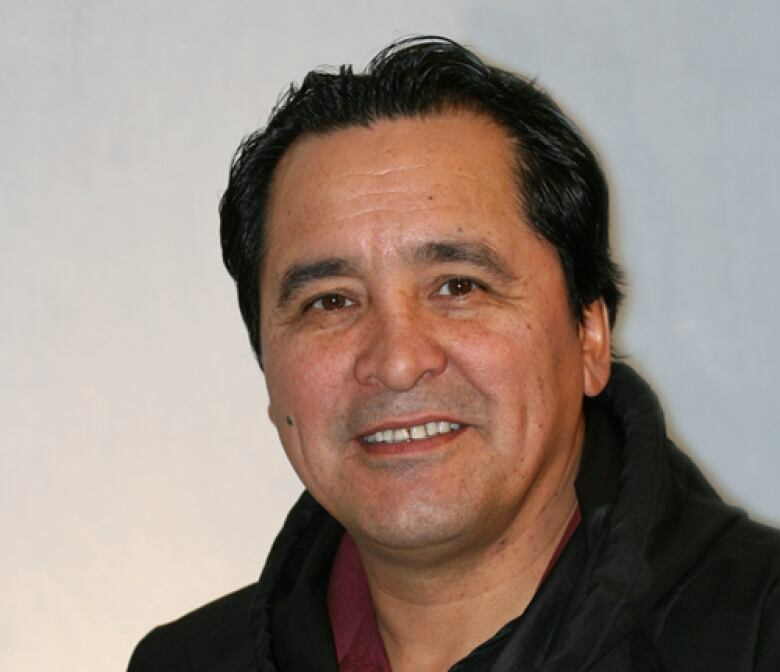 Pita Aatami​, president of Air Inuit, said an airline employee in Puvirnituq received a call that morning that a jet that had left Montreal had a bomb on board and hostages would be taken. The jet was scheduled to land at the Puvirnituq Airport shortly after the call was made. "When we heard about it, our guys took actions right away, informed the police [and] Transport Canada of what just happened with the phone call," Aatami said. Another Air Inuit plane departing from Montreal was also grounded in Inukjuak, Que., as a precaution. "You can't take safety for granted, you have to take all precautionary measures to make sure that there's nothing in the other planes that came from the South as well," Aatami explained. "We don't take a bomb threat lightly, we want to make sure that it's not for real because if it is for real and we don't do any actions, then they'll be consequences." Passengers were confined at both airports while police and first responders investigated the bomb threat. François Léger-Savard was among those at the Puvirnituq Airport after the aircraft was deplaned. He said they arrived to a flurry of police officers, firefighters and other emergency responders, but weren't told what was happening. "The first responder was there with masks, firefighter with the suits, police officers with their radio phones waiting [on] news from RCMP. It was kind of, everybody was kind of busy so I guess that's why," he said. 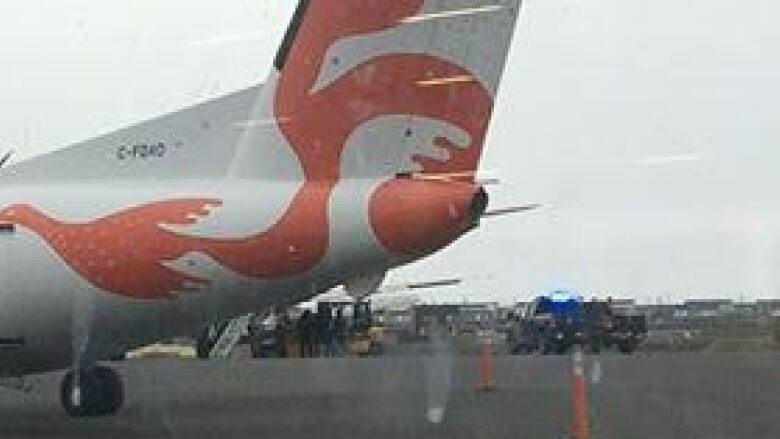 He said passengers concluded it was likely due to a bomb threat, as emergency responders were keeping a distance from the plane and he saw the pilot had gotten off it quickly. Passengers were kept at the airport for four hours before they were allowed to leave, Léger-Savard said, and there were times when they couldn't use the washroom because there weren't enough police officers to watch them. But he said they were given food by Air Inuit. "It was kind of strange you know, just don't get any info and so we don't really know what was happening but for sure something was happening," he said. "But everything went right and nobody gets hurt, so that's the good point." According to Aatami, they've since determined that the phone call originated from the detention centre in Saint-Jérôme. He said they also know who made the call, but would not divulge their name. Aatami said the caller was allegedly able to get a hold of a guard's phone to make the bomb threat. Aatami said he's thankful that passengers handled the situation well. "Passengers had to be patient as they were practically under house arrest in the terminal. They couldn't go anywhere, they couldn't leave until all this investigation was done, so I thank the passengers for being patient."